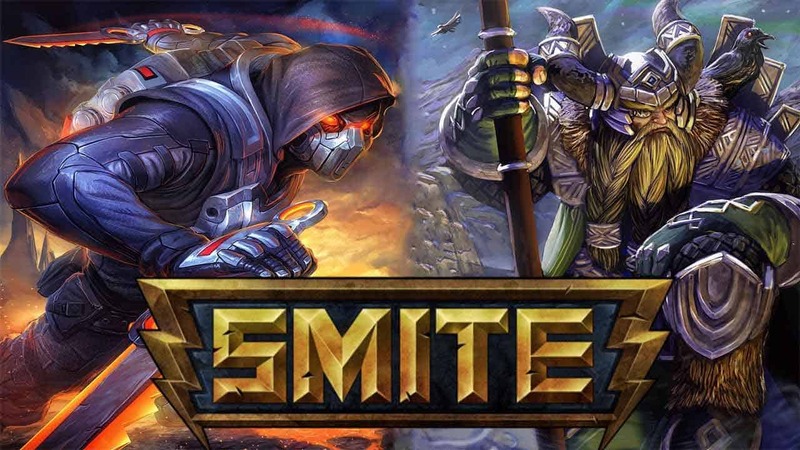 Stewart Chisam, President of Hi-Rez Studios, took to Twitter today to share with fans the news that the mythological free-to-play MOBA game, SMITE, continues its march of success as the game has attracted over 20,000,000 players. The last time the team published numbers relating to the total player count for SMITE was in January of this year, at which point over 14 million people had played the game. In just a few short months that number has increased by nearly 50%, likely due to the continued success and coverage of both the PlayStation 4 and Xbox One versions of the award-winning MOBA game. Thanks to its familiar and accessible third-person perspective SMITE has been able to introduce an entirely new audience to the competitive nature and in-depth mechanics of the MOBA genre and with content arriving on a regular basis across all platforms, there’s no stopping the battleground of the gods.